Place value is an area that children can find very difficult. However, by teaching children to partition, it helps them to understand it better. 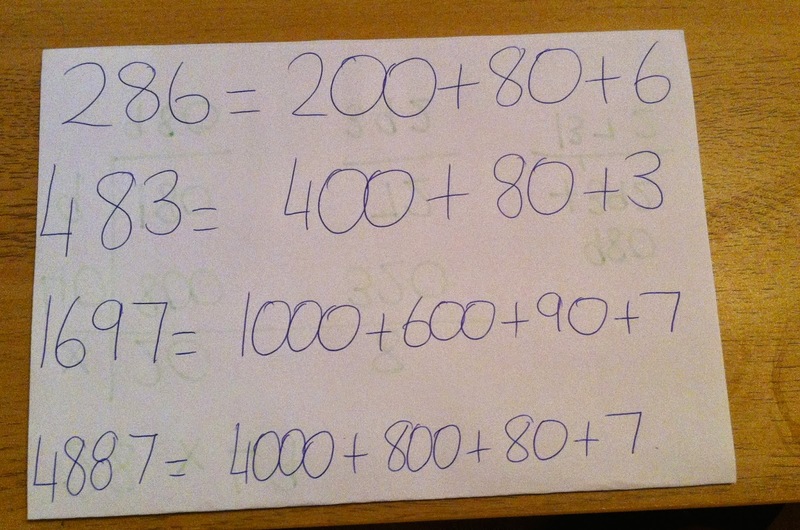 Ask children to write given numbers and then to write the given numbers in expanded form. 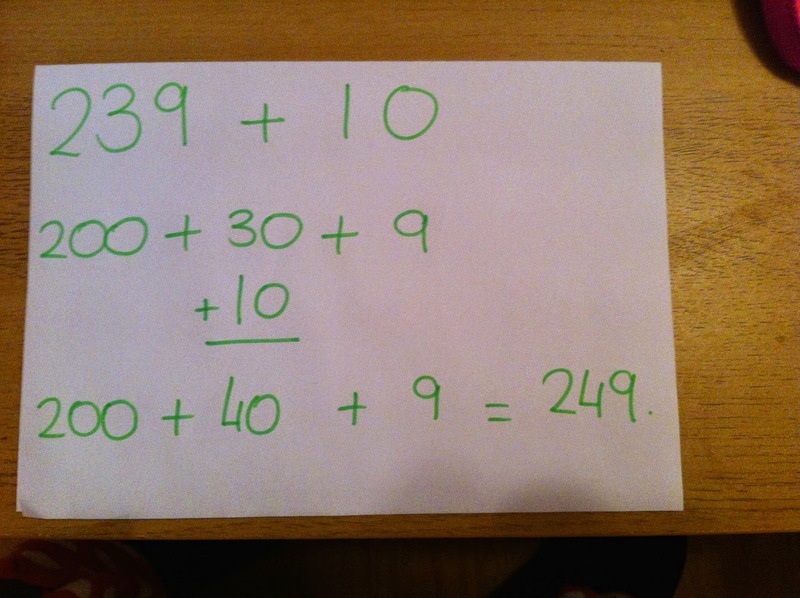 This can be used to develop understanding when using addition, subtraction or multiplication. 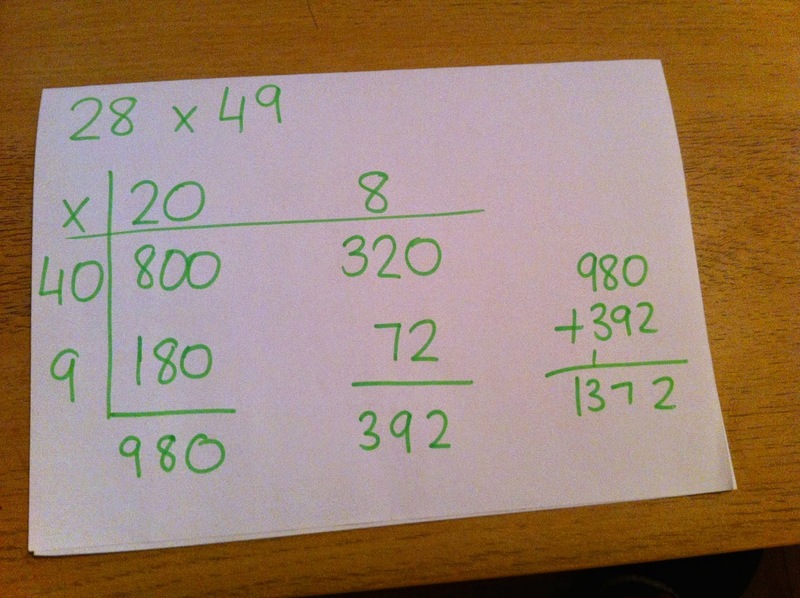 Partitioning can also be used to teach multiplication. This is multiplication using the grid method. The two digit number is partitioned into tens and units. Then you multiply using the one digit number. Partitioning in 2 digit x 2 digit numbers.